Click here to listen – Show 54 – SMP Review. Adrian Musolino (V8X) and Chris Jewell (Velocity Management Group) discuss the Sydney Motor Sport Park round of the Championship. Will James Courtney return this season? 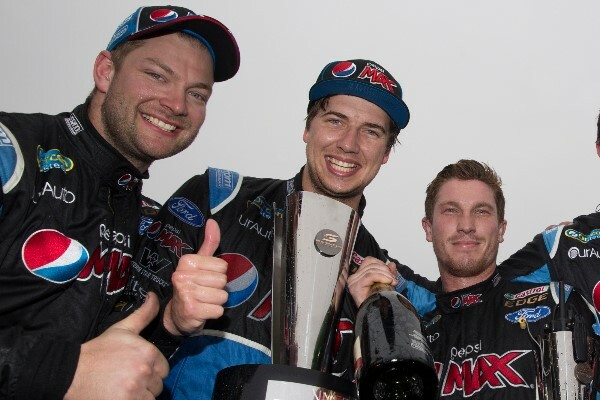 Is Chaz Mostert a real threat for the Championship? Was Bright’s shortcut fair? Why do we have till wait for Sandown to hear Pro Drive Australia’s protest on CL? Bathurst Wildcards who is coming to play? What will a Brock Mini Series do to help promote motorsport? and Seven to run another Shannon’s series. Click here to listen – Show 53 – SMP Preview. Lewis Issacs (Auto Action) and Mark Fogarty (Auto Action/Fairfax Media) look at Sydney Motorsport Park, Will PRA continue their 2015 success, should you expect anything less? Is it too late for Whincup? When should RBRA put all its focus on Lowndes? Will 2016 see a night SMP event? Bathurst Wildcards. 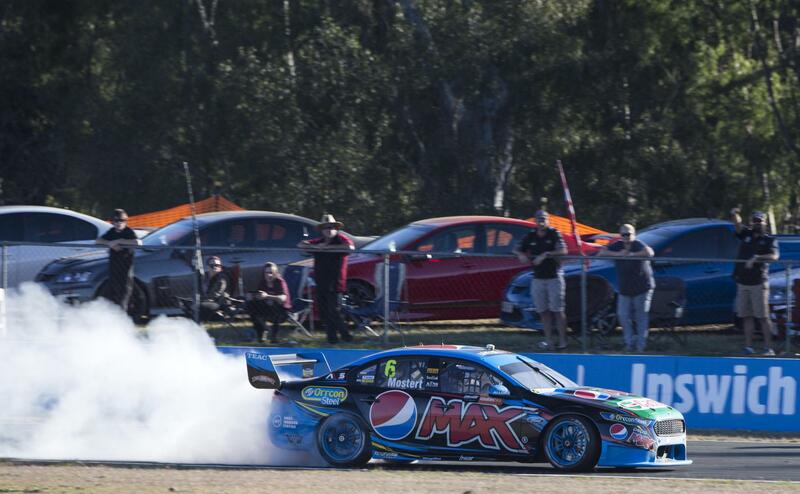 Should Rick Kelly have tried his luck in NASCAR or stayed with V8SC? Oliver Gavin with Nick Percat. Will a faster Pit Lane Speed and no refueling restriction provide more tactical options for teams? CAMS to run the Nationals. 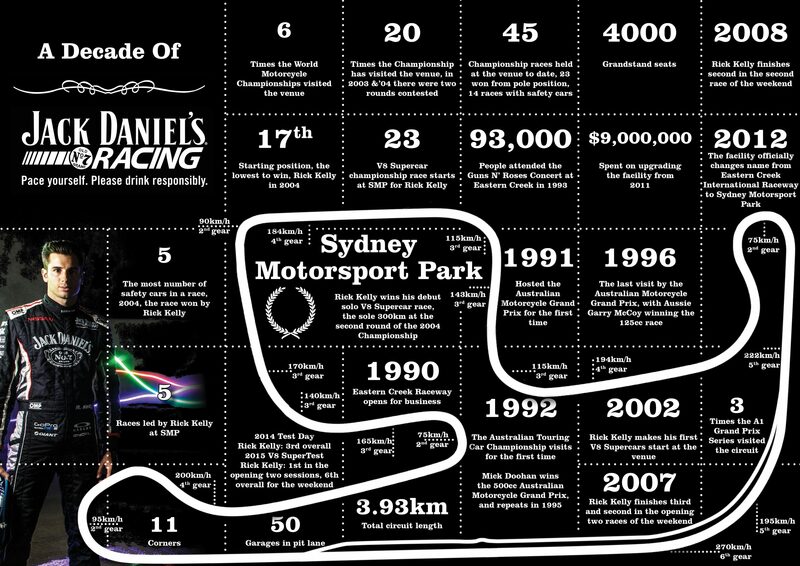 Are the current changes improve Motor Sport in Australia? Click here to listen – Show 52 – KL Demo. AJ Hawkins (Fox Sport) and Peter Norton (Inside Motor Sport) share their thoughts on the City of KL V8 Supercar Demonstration, Race Formats, and the governing bodies diversification plans. Click here to listen – Show 51 – QR Wrap. Richard Craill (The Nationals) and Garry O’Brien (Auto Action) look at the Todd Kelly incident, Chaz Mostert’s speed, the KL demonstration, Track Walks, Formats and the highs – lows of last weekends event.